Apply these 17 tips to your own sales strategy to reduce inefficient cold calling , identify more qualified opportunities, and ultimately improve your sales revenue goals. In our earlier piece "7 Ways Sales Professionals Drive Revenue With Social Selling," We provided a high-level overview of the concept and principles of social selling. Since the publication of that eBook, social media has become even more central to the way businesses of all kinds drive new prospects. One of the reasons for this development is that social media platforms have added features that make them more easier to use. Even more important, however, is that both customers and sales professionals have by-and-large come social media experts. 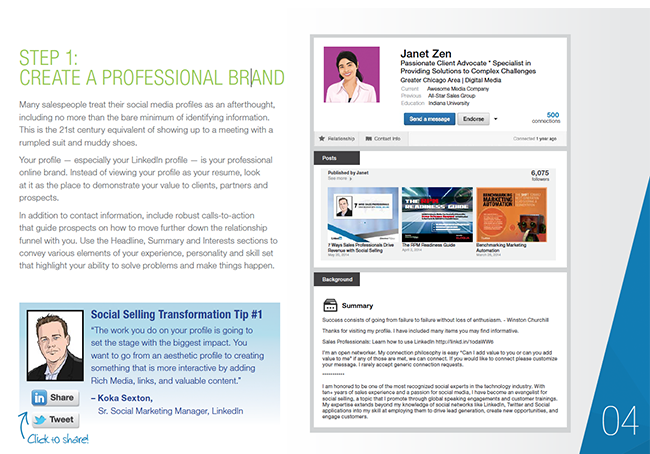 In other words, instead of just using social channels as a way to connect and prospect, people are now more likely to view it as the most visible representation of a person’s professional brand. As such, social selling has become the most effective way to leverage your brand to fill your pipeline with the right people, insights and relationships. 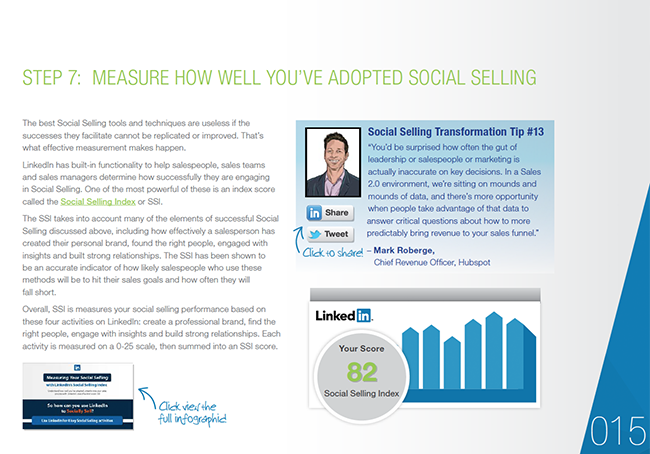 How to measure how well you’ve adopted social selling. 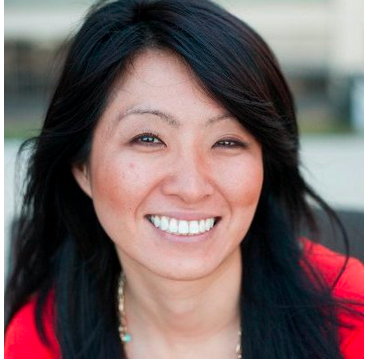 Actions you can take to gain more opportunities, close more deals and drive more revenue. By applying these 17 tips to your own sales strategy or across your team, you will reduce inefficient cold calling , identify more qualified opportunities, and ultimately improve your sales revenue goals. 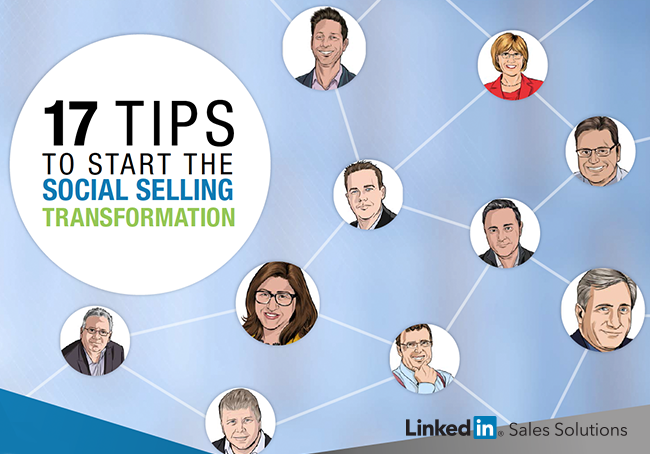 Download the eBook to begin building a profitable social selling campaign today.